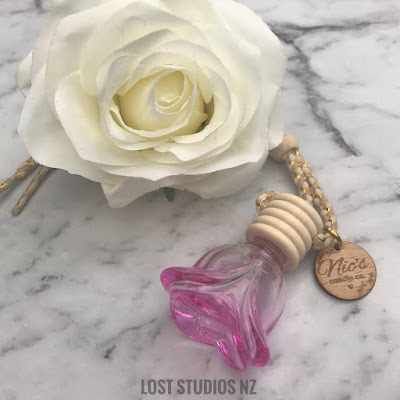 It has been amazing seeing Nic grow her business and develop her beautiful range. 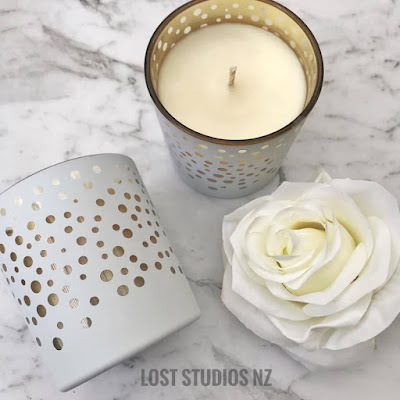 I have been a fan since she first started her business Nic's Candle Co which has recently been renamed and re branded to Lost Studios. 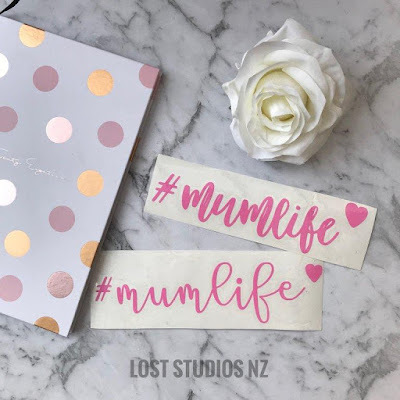 My name is Nicole Stewart but I prefer Nic and I am a stay at home mum and small business owner of Lost Studios, formerly known as Nic’s Candle Co. At the end of last I quit my part time job to focus on growing and expanding Lost Studios and also to be able to have more time with my two little ones before they start school. 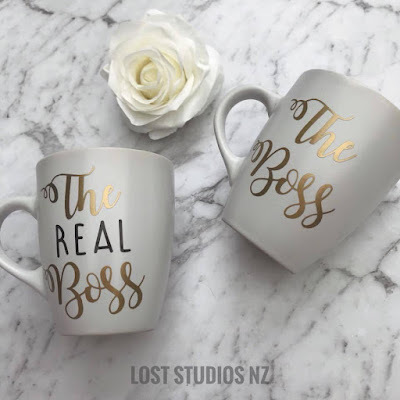 I’m very passionate about supporting other small businesses and their amazing products! I’m married to one handsome soldier so life at times can be crazy with him travelling a lot but I wouldn’t have it any other way to have a family with my man. I started my business up in July 2016 and I haven’t looked back since! It was one the best decisions I made. Lost Studios has so much meaning behind it for me, the LO in lost stands for LOVE and the ST stands for STEWART. My new married name joined with the love I have for my family and business, a sign for growth within myself and my business. 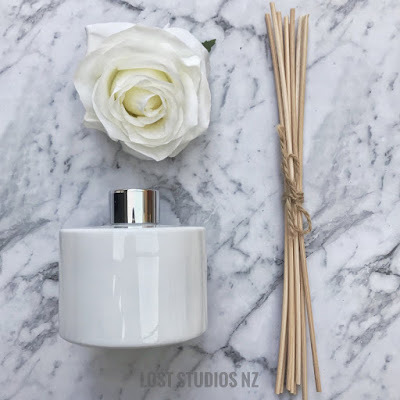 My favourite product is the Rose Diffusers! I use one everyday in my own vehicle and in my husband’s vehicle! I can’t get enough of them and love getting positive feedback from customers loving their ones. Coffee and I HAVE to clean my work space (Kitchen) before I even start. It was a routine I have forced myself to maintain since starting up. Where to from here with your business? 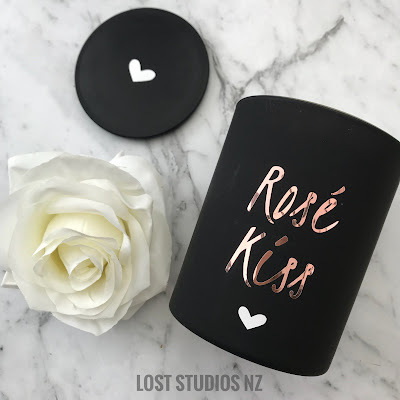 I’m still learning a lot about being in business but I would love to be able to share my products throughout New Zealand in a few boutique stores. 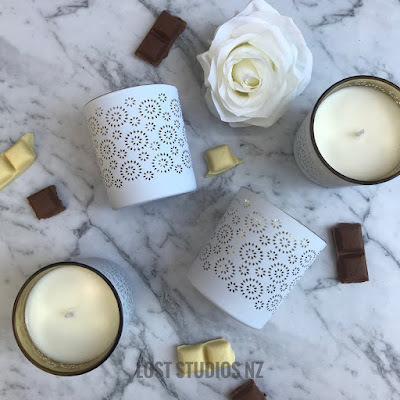 I’m so proud of how far my business has come since beginning with recycled baby food jar candles but my passion has since grown into the vinyl decals and am planning to growth into future products with different vinyls. I will also hand craft candles, they’re not going anyway anytime soon! How can we buy your beautiful products? I post on Instagram regularly and I post sneak peeks of upcoming new releases in my story which is also on my Facebook. I love meeting new businesses through Instagram, it’s so inspiring to see so many of us taking that leap of faith into the business world.